January 2016: On January 1st 2016, I greeted the new year in whilst working 12 hour shifts on a commissioning up in Hull for the company I worked for. I worked the whole Christmas and New Year period purely for the money, the idea was to buy a house. Once I had the funds in place I sat myself down and asked myself this, what do I want to achieve by the end of 2016? It’s all well and good living the same life that I led 2015 (with a house in toe too) but I knew that my direction was not that. I would be following a direction that the majority of the world had taken and in the words of entrepreneur Robert Kiyosaki, ‘your home is not an asset’. So it was here where I decided to make some monthly goals in order to help me flourish. I dreamt about starting up my own business, winning awards, getting some experience in TV and journalism, growing my own YouTube channel and working for some of the worlds largest brands. 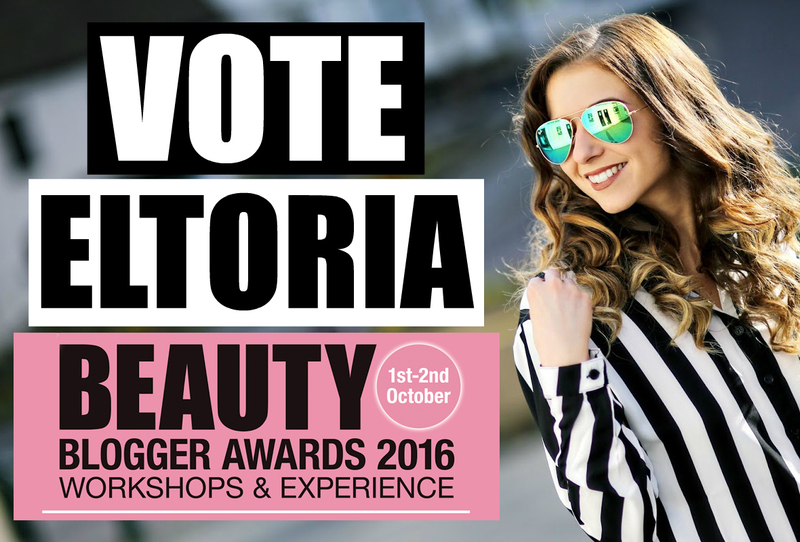 So starting with exposure, I started off by asking for your votes to win Best Beauty & Fashion Blog 2016 and Best Vlogger 2016 at the UK Blog Awards (click here to read that post). Looking back it was a great starting point for me. February 2016: February was the time to find some TV exposure. Even to this day I still would love to be a TV presenter and finding the right people to talk to was important. So I video messaged The Gadget Show with an idea to help new Bloggers and YouTubers when it comes to tech. 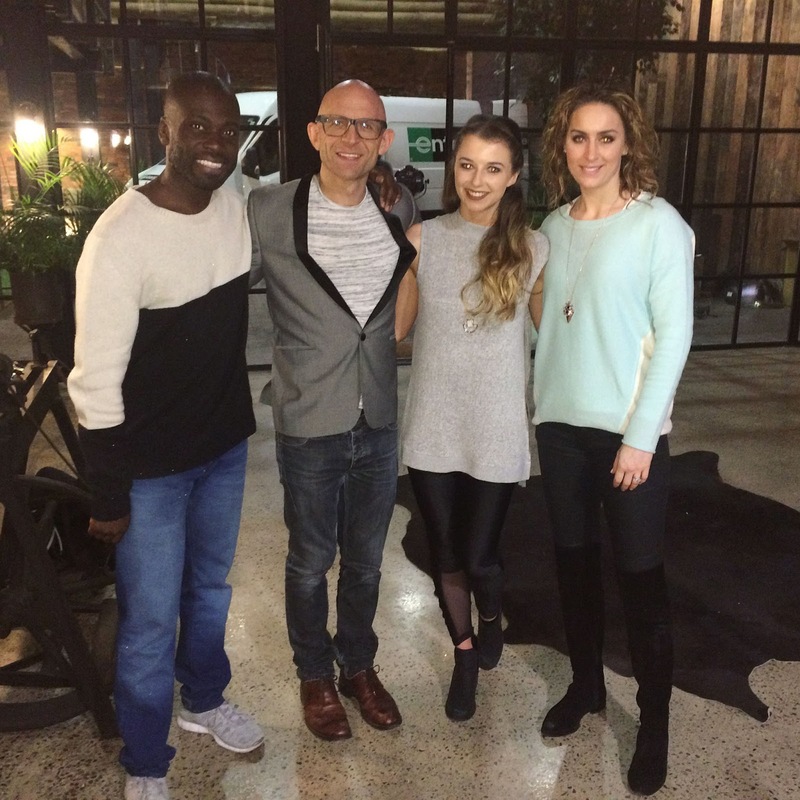 I was so fortunate to be asked onto the show where I was able to present and talk to Amy Williams, Jason Bradbury and Ortis Deley about presenting and TV (pretty cool right?). 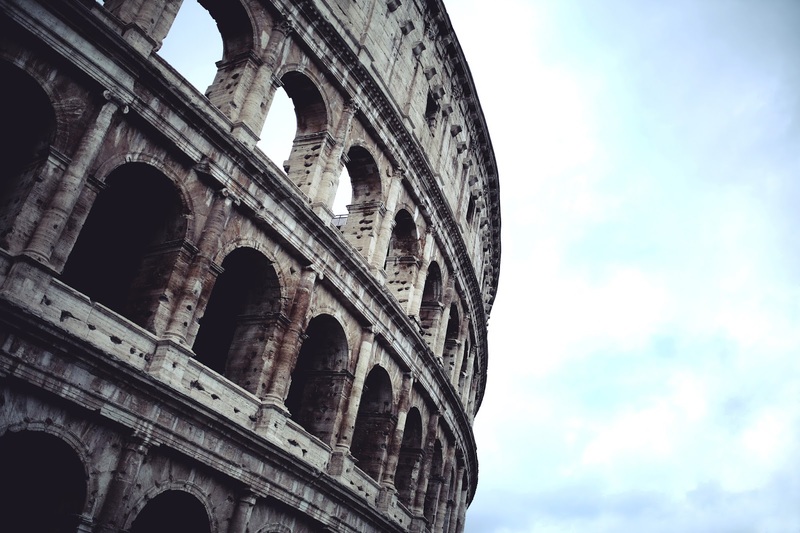 I also took a trip to Rome which is a place that I had always wanted to visit (you can check out the trip by clicking here). March/April 2016: So March and April were two important months for me. 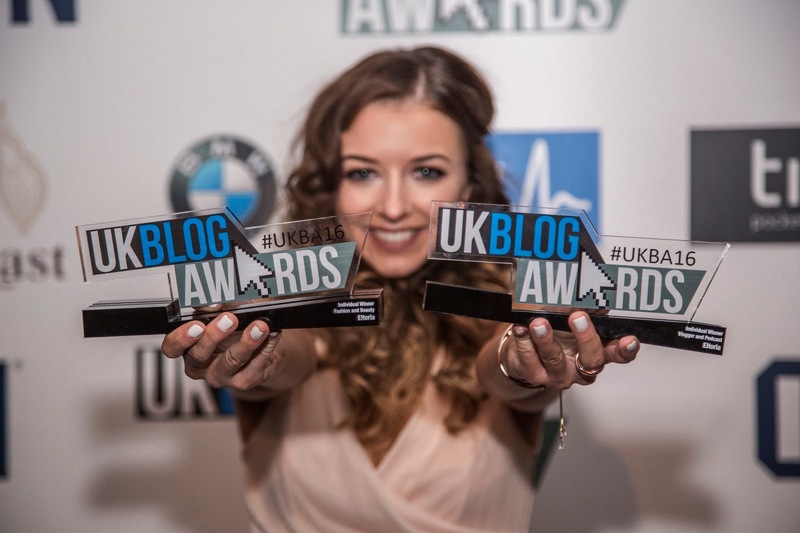 Before winning both of my categories at the UK Blog Awards for Best Beauty & Fashion Blogger 2016 and Vlogger 2016 (first person to ever win two awards), I actually did not think I was that good at what I did. I got extremely emotional when the Head of Content at YouTube and the Fashion Editor at Hello Magazine Online told me that I didn’t realise how good I was. But nevertheless hearing those words was the best wake up call that I had ever received. It was here when I decided to take a career break (also known as a sabbatical) for 3 months. 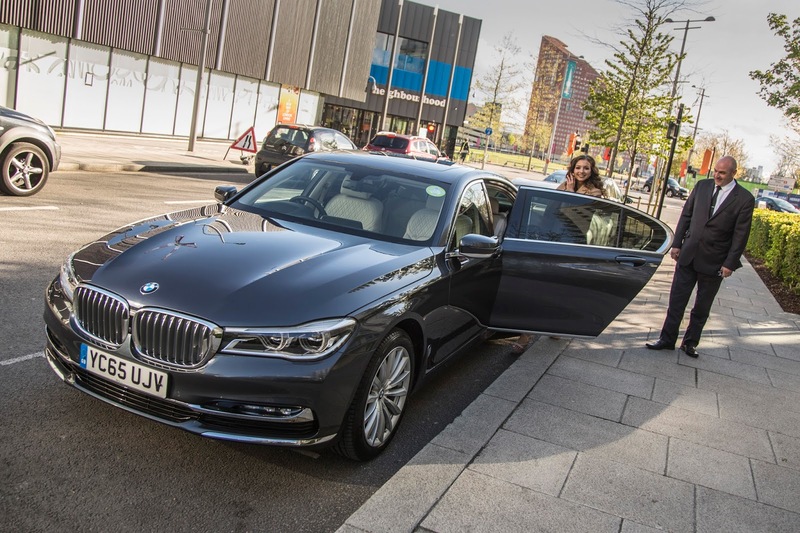 I gave my place of work 3 months notice and deciding to do so was a big decision- I mean my regular form of income would temporarily be stopped! But full time blogging/YouTubing and starting my own business was always a dream of mine, besides I had the funds that was once meant for a house all saved ready to invest in my future (so it wasn’t all bad). May/June 2016: Throughout May and most of June I started to plan out my 3 month sabbatical. I did everything from social media strategy, YouTube strategy, blog re-design, creating a new YouTube channel trailer and all of the bits of bobs which felt like a lifetime to sort out. But I must say that planning is key when it comes to starting anything new (even if you have to work 2 jobs and endure 12-14 hour days). 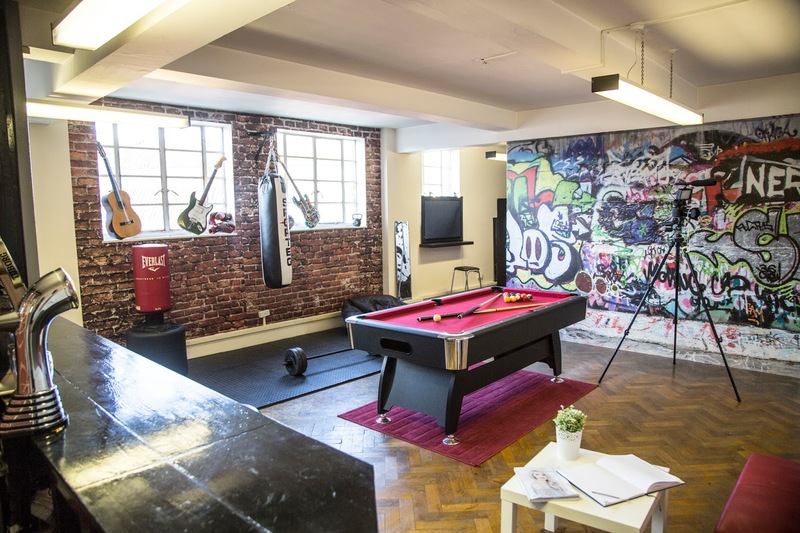 I also took my first visit to the YouTube offices where I met Phil Green and Sophie Shohet to meet our YouTube Manager to discuss content and audience growth. 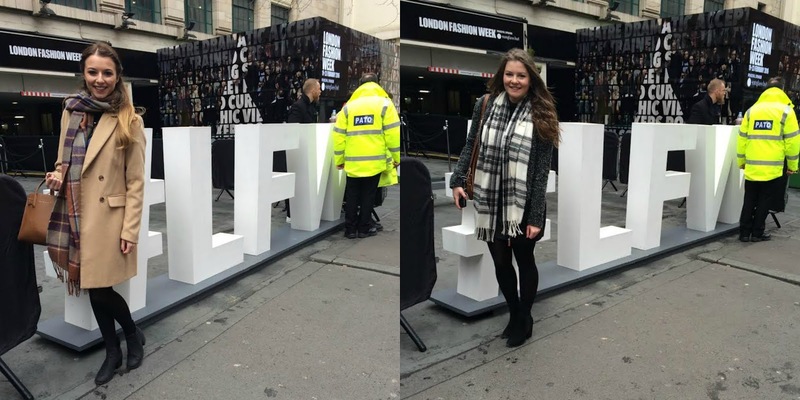 I also attended London Fashion Week (click here to check that out) and was published in my local newspaper for the first time regarding my success at the UK Blog Awards. It was here when I also reached the finals in the Olympia Beauty Blogger Awards for Best Designed Blog 2016 and Outstanding Career Achievement 2016. So potentially a third and a fourth win was up for grabs! July 2016: So July was my first proper month working for myself and I must admit it was rather scary. 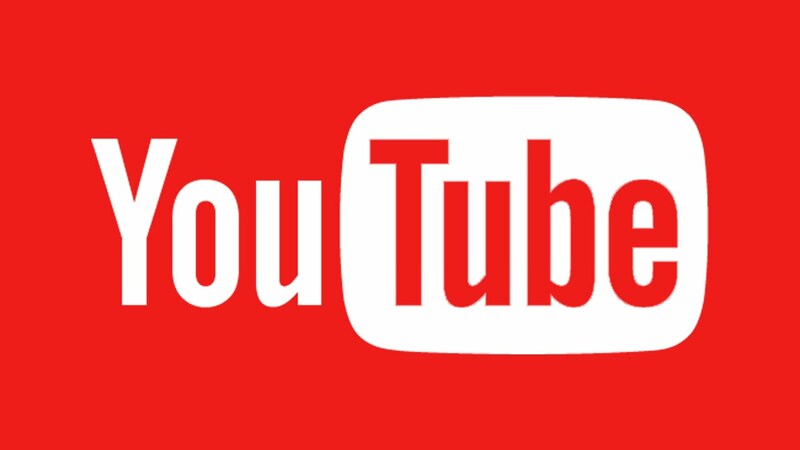 First of all I launched my brand new Blog and YouTube designs where I then implemented my YouTube strategy that I had been working on. My strategy caused a YouTube meltdown where my Kids Makeup Challenge video reached almost 1 million views which generated well over 20,000 new subscribers. It was great to see other big names like Nikkie Tutorials and Velvet Ghost get onboard with the challenge too, so I decided to create a brand new series called ‘Does It Work’ which popular videos like ‘Do Children’s Hair Tools Actually Work’ and ‘Do Children’s Nail Products Actually Work’ were made. 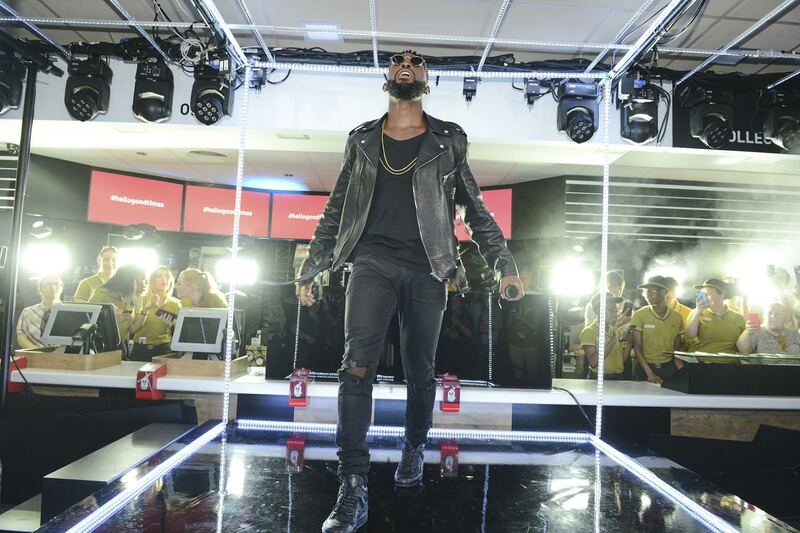 I also did my first McDonalds campaign where I worked with Tine Tempah on the #HelloGoodTimes campaign (click here to watch that), and I jetted back to Italy for the second time where I spent some time in the beautiful town of Siena and signed my first ever management contract! August 2016: August was the perfect time to jet off into the sun to film some holiday content for my channel. 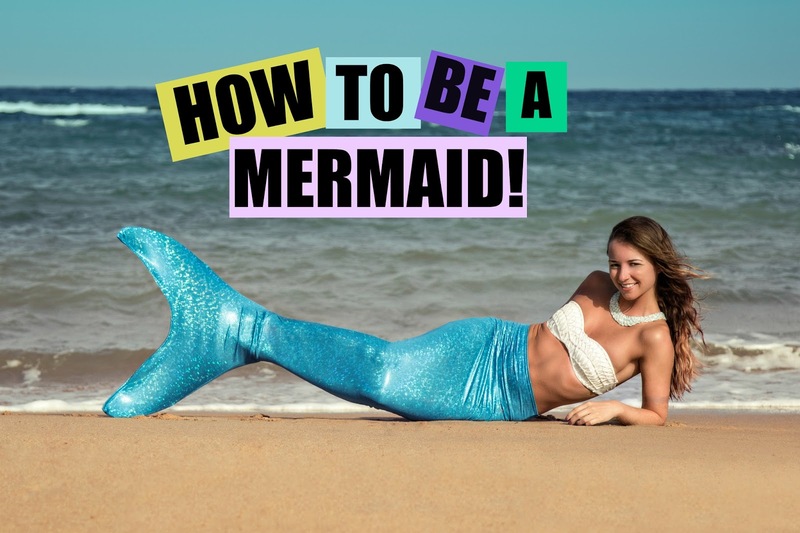 In Fuerteventura I filmed various videos including my much loved ‘How To Be a Mermaid video’. 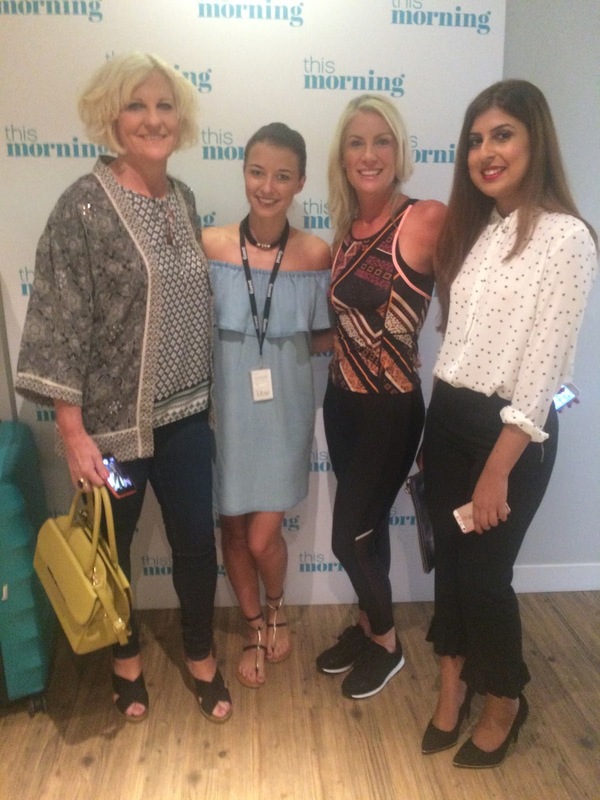 When I got back I decided to do more networking where I was then given the opportunity to work with the Fashion Producers on ITV’s This Morning where I met Eamonn Holmes, Ruth Langsford, James Clark, Natalie Anderson and Rylan Clark. 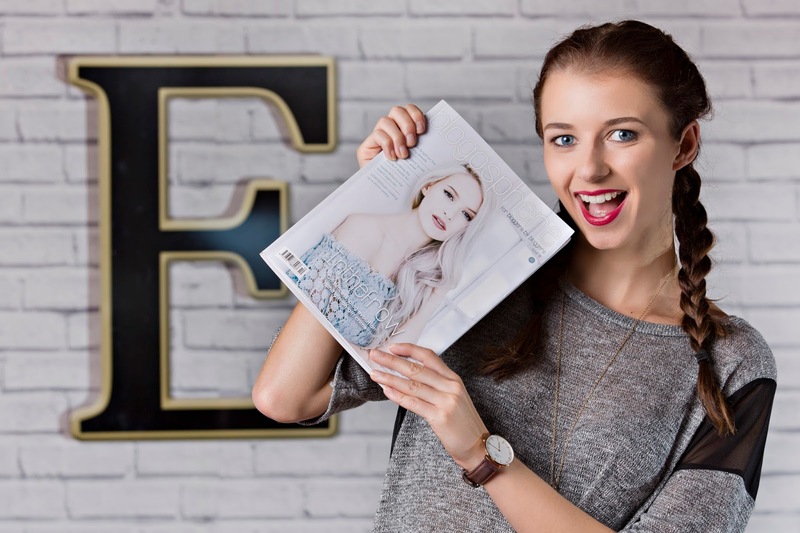 September 2016: Not only did I celebrate my 24th birthday but I also wrote my first ever magazine piece which got published in Blogosphere Magazine! 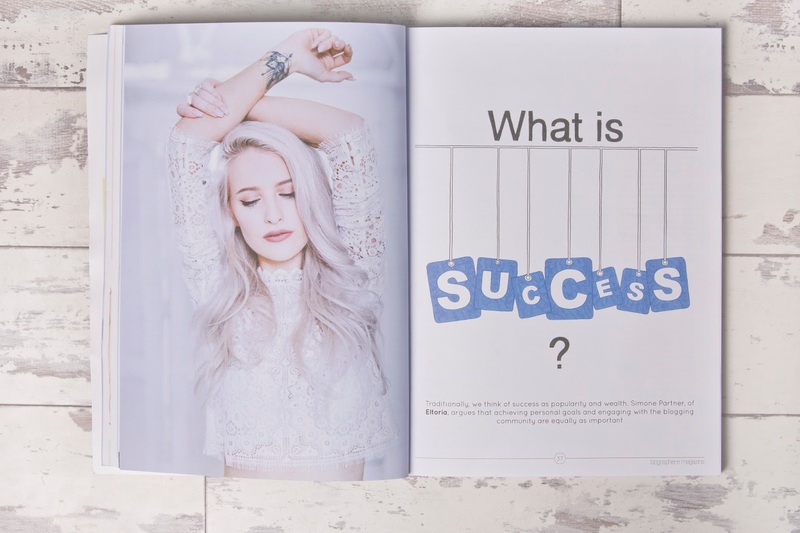 I wrote an article on ‘What is Success’ and you can check it out by clicking here. 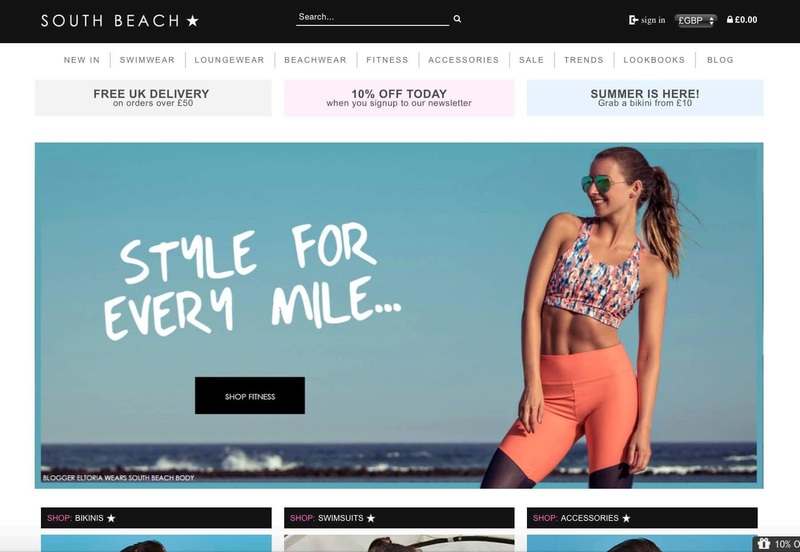 I also became a feature on South Beach’s website for the first time- pretty cool hey! It is so nice to be finally recognised in the fitness industry and it is something that I will most definitely be carrying on in 2017. 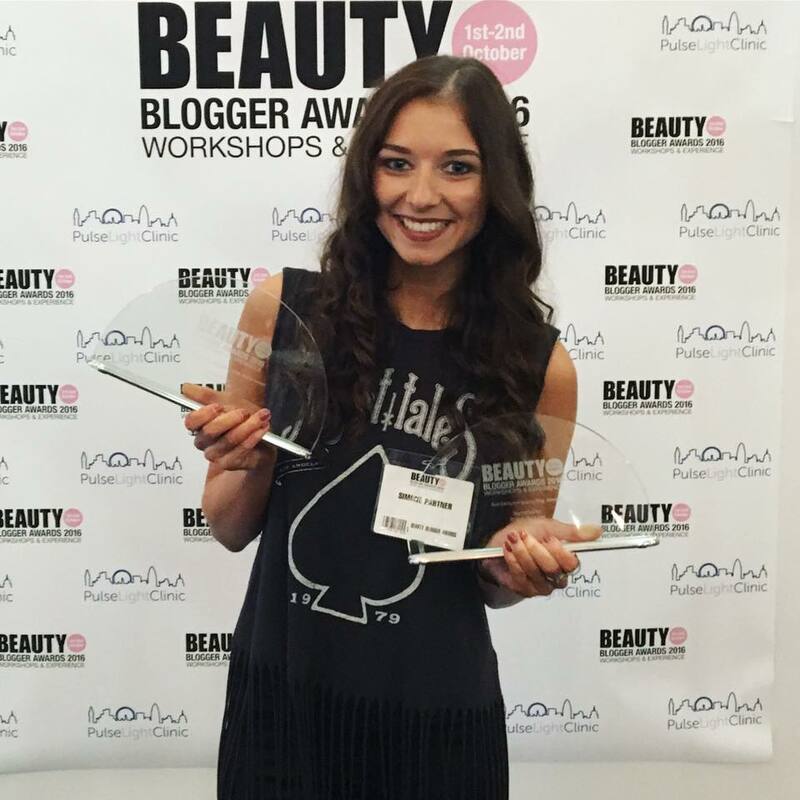 October 2016: After some extensive campaigning, on October 3rd I won two further awards at the Olympia Beauty Awards for Best Designed Blog 2016 and Outstanding Career Achievement 2016. 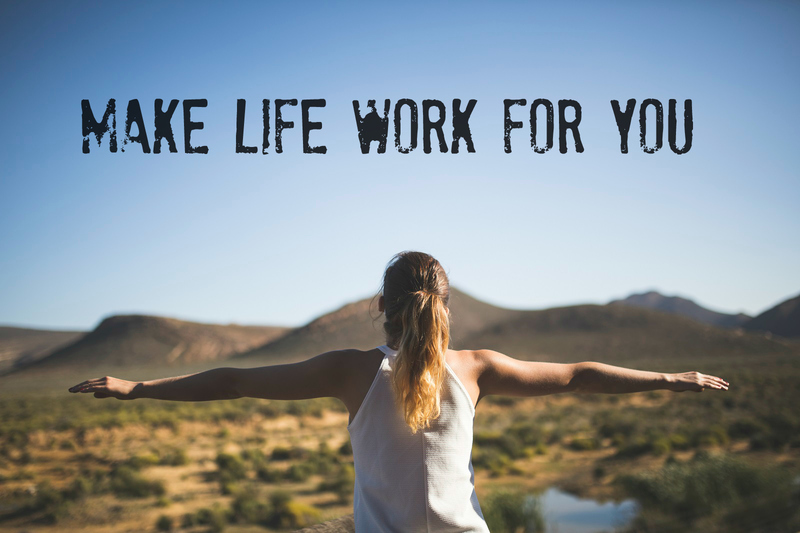 Given the successes that I was able to achieve in the last few months, I decided to quit my full time job and start living the life that I had been building for the last 3 years. You got it, a full time Blogger and YouTuber (whilst building my business on the side). November 2016: So November was my first month as self employed and I had no regrets. Not only did my career change but also my relationship status. 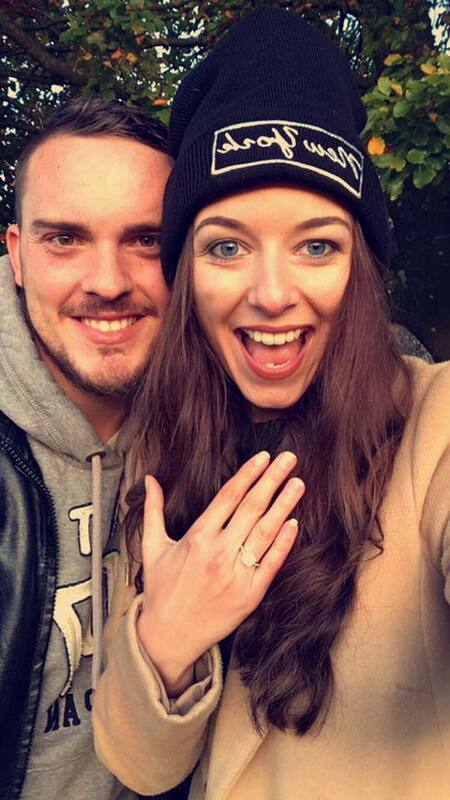 On the 2nd November by boyfriend of almost 5 years asked me to marry him, I was completely in shock and I didn’t see it coming but it was one of the most special moments of my life. 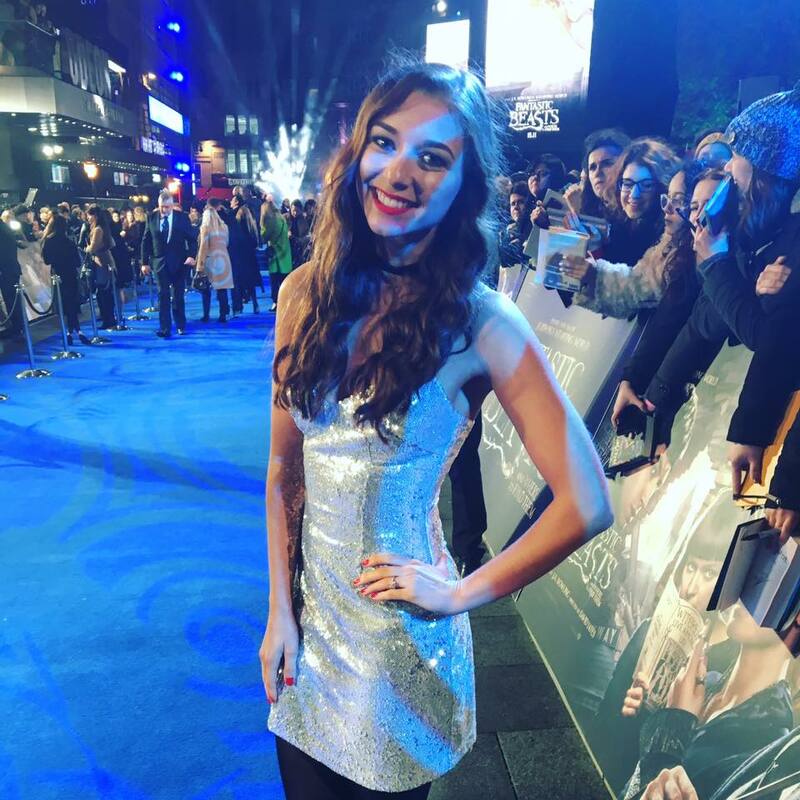 I also went to my first movie premier at Leicester Square where I watched JK Rowling’s Fantastic Beasts and Where to Find Them. I also saw JK Rowling and Eddie Redmayne there which obviously made my life that little bit more complete. 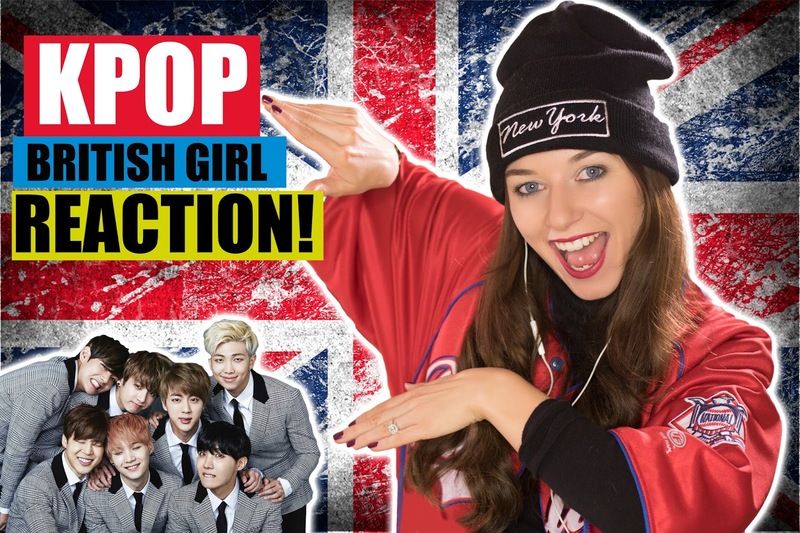 I also launched my new British Girl Reactions series on YouTube which deemed to be rather popular. December 2016: so in December I pretty much worked full out on Christmas campaigns and I don’t think I’ve ever been so busy in my life. In addition I have continued to work on my sets in my new studio area and I also got signed to a second model agency called Trilogy Models. 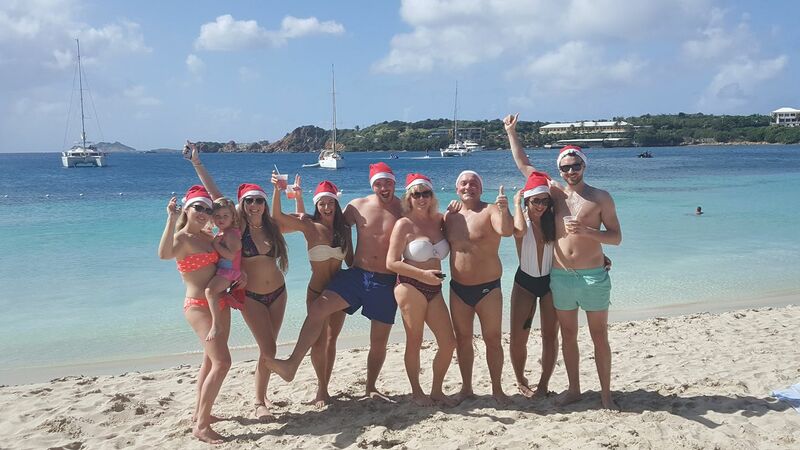 I also took some time out with my family and spent Christmas and New Year in the Caribbean visiting 5 new countries; Puerto Rico, St Kitts, St Johns, Aruba and Curacao. It was great to finally have a break away from my 12-14 hour days and just reflect on what I had actually achieved in 2016. So what now? I am doing exactly what I did in January 2016- taking the time out to plan my goals. You can seriously do anything if you put your mind to it and setting out a number of monthly goals a month can seriously help better your life. At the beginning of 2016 my YouTube channel was sat on 80,000 views where it now stands at almost 3,000,000. The growth I have seen this year has been tremendous and I would like to thank each and every one of you for all of your support throughout 2016. So not only is it important to plan out your monthly goals, also get knowledgable. Read a few books around the area you wish to expand and you will be pleasantly surprised on how it can seriously help you.